SH 130 Concession Co. and our general contractor Jordan Foster are making good progress on our $80 million reconstruction project designed to improve ride quality and drainage along the southern section of SH 130. We’re doing all that we can to minimize the inconvenience of the reconstruction work on the driving public and surrounding communities, but lane and ramp closures are necessary during construction to protect both workers and drivers. To this end, we will be closing the northbound onramp just beyond East Lone Star Drive/CR 176/Old Lockhart Road in preparation for the next phase of roadwork on the northbound main lanes in Mustang Ridge. The ramp closure is scheduled to begin August 6th and last until early fall. While we apologize in advance for any inconvenience this may cause, the bottom line is that the combination of high-speed through traffic, merging traffic and construction work would create a safety hazard for everyone on the road. Closing the ramp will eliminate merging traffic, while protective barriers will be used to safely separate the remaining traffic from the work zone. 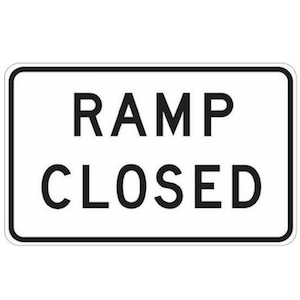 The onramp just north of the intersection of HWY 21 will remain open, as there is enough distance between the ramp and the construction zone to allow all traffic to merge safely before entering the work area. Northbound drivers seeking to head west on SH 45 will still be able to remain on US 183 until it intersects with the SH 45 service road. We appreciate your patience during this important project. 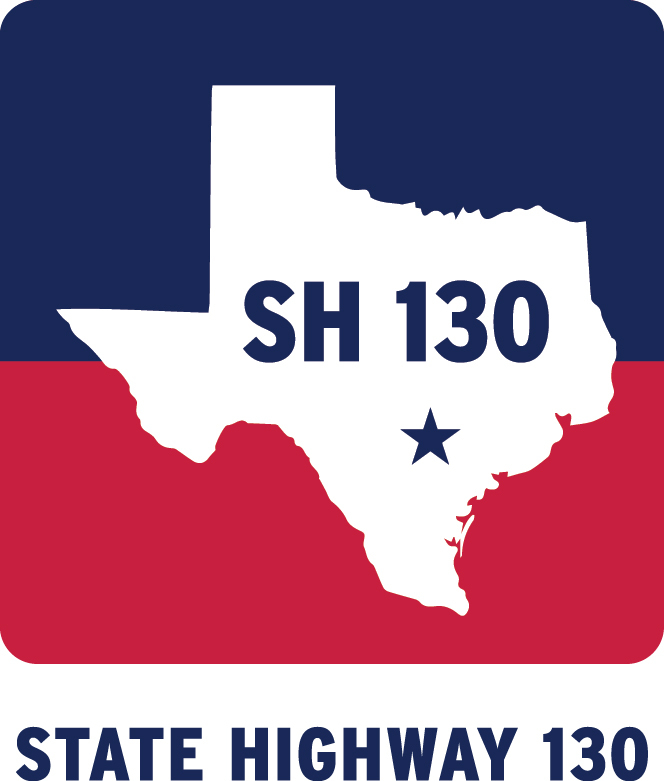 As always, please contact us at Reconstruction@sh130cc.com with any questions or concerns regarding the reconstruction project or anything else along the roadway.